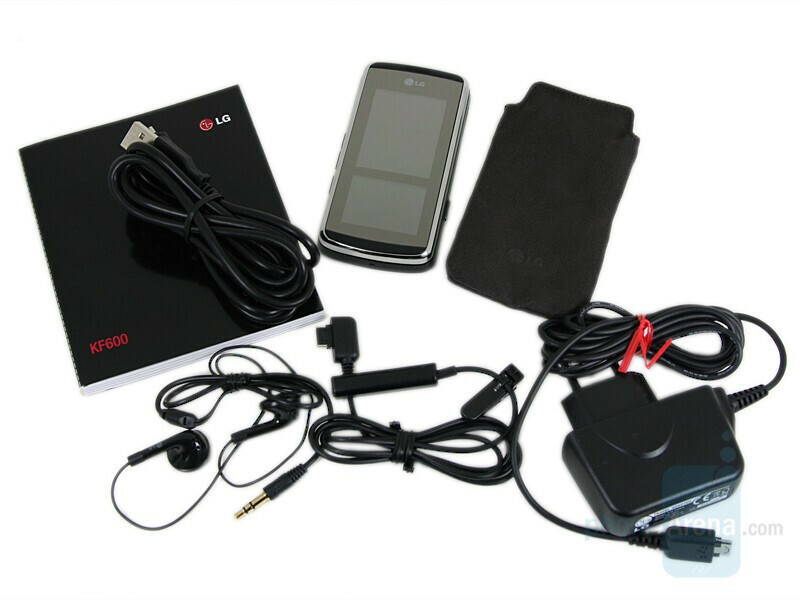 A month ago, at the MWC 2008 in Barcelona, LG’s products were definitely in the spotlight. 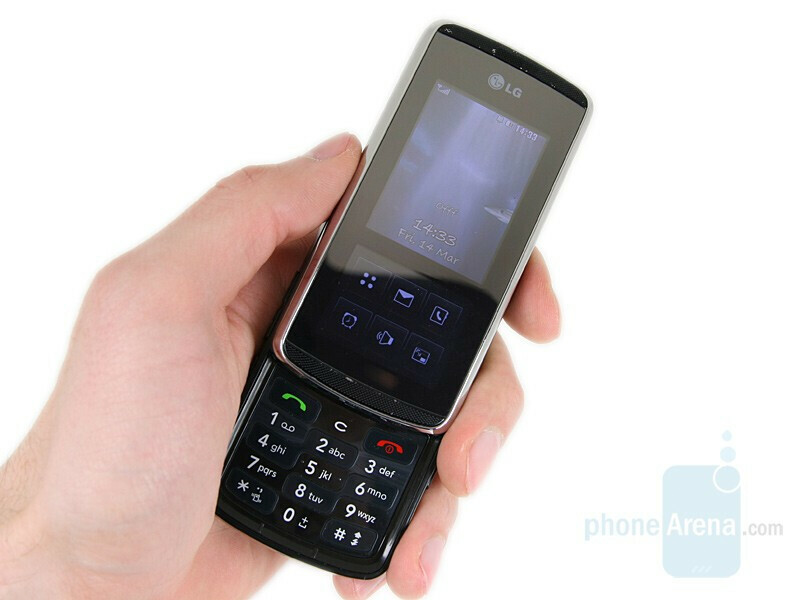 One of the main ideas seen in the new phones of the company is that the touch technology is the key to the future. The slider KF600 is a perfect example for that. Being a representative of the mid-class, it doesn’t have a full touch display, but disposes of a small InteractPad, which has replaced the navigation buttons. Its interface is trying to „predict” what the user wants and changes the navigation keys, according to the menu one is in. At first sight, we thought that the device is the Euro-Asian twin of Venus. They have almost identical dimensions (KF600 is 2 mm slimmer and they both weigh 3.8 oz (107 g)). 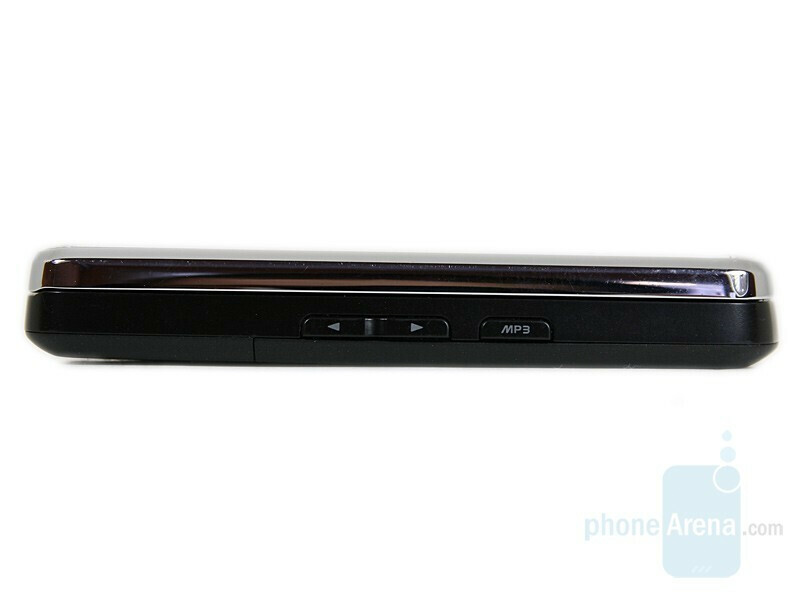 The display is the standard 2” for a mid class phone, 240 x 320 pixels and 262К colors, offering a very good image quality. You can compare the LG KF600 to many other phones, using PhoneArena's Visual Size Compare tool. The InteractPad, mentioned above, is located under the screen. 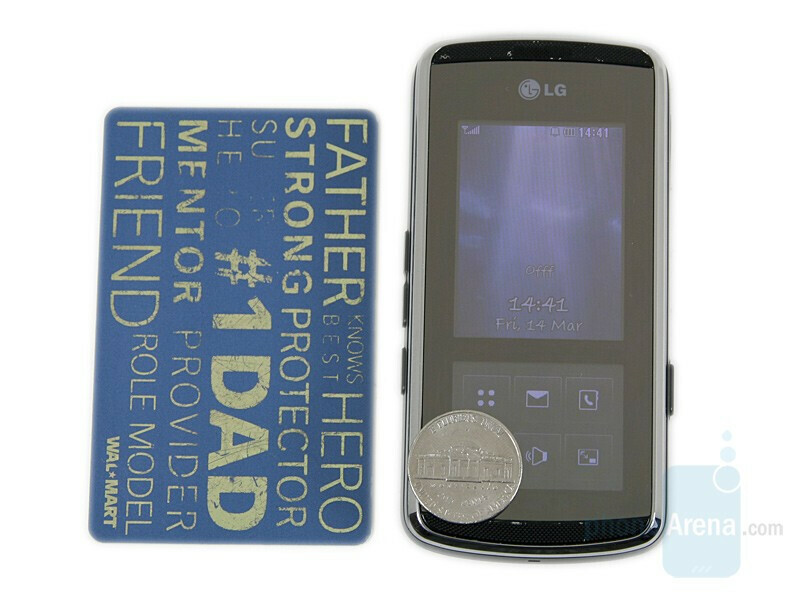 It is a 1.5” inch, 240х176 pixels, full color display, divided from the main one by a thin line. The innovation not only fully replaces the navigation buttons, but also adds a new sense when using different applications. In contrast to the phones with touch sensitive buttons, it is much more pleasant to operate. 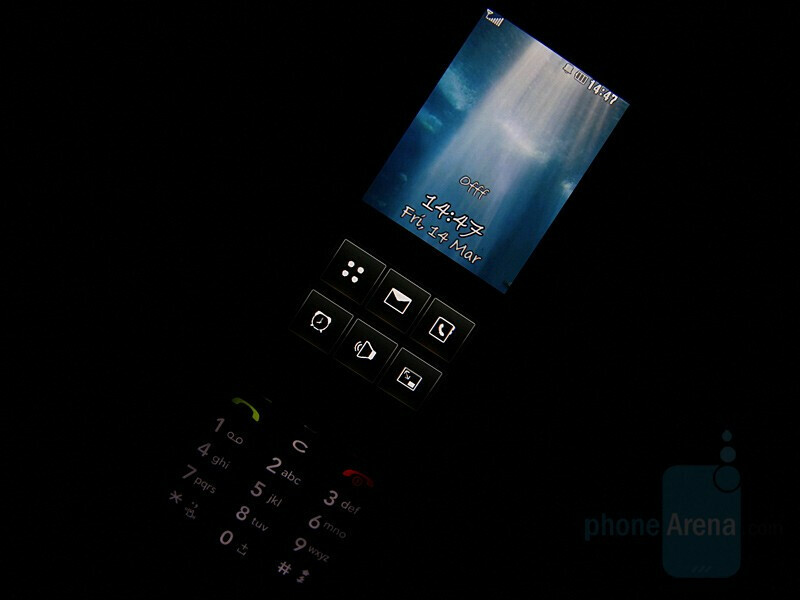 It has excellent sensitivity, can be calibrated and the icons depicted are big and react to touch fast and adequately. You don’t have to, necessarily, use your fingers to operate the InteractPad – any solid object will do, and even if you are wearing gloves, it will respond to your commands. Every time you press it, you will feel a gentle vibration and an unpleasant sound will be heard (fortunately, it can be turned off). A silver line with a nice mirror-like effect, which unfortunately, makes both displays almost completely unusable in direct sunlight, encircles the entire upper part of the slider. All that is done to strengthen the overall bling-bling effect, but proves to be not a very successful strategy. At first the phone catches the eye, but you’ll get tired of it pretty quick, not to mention that it is a real fingerprint magnet. The only thing that will make you happy for a long time is the InteractPad. 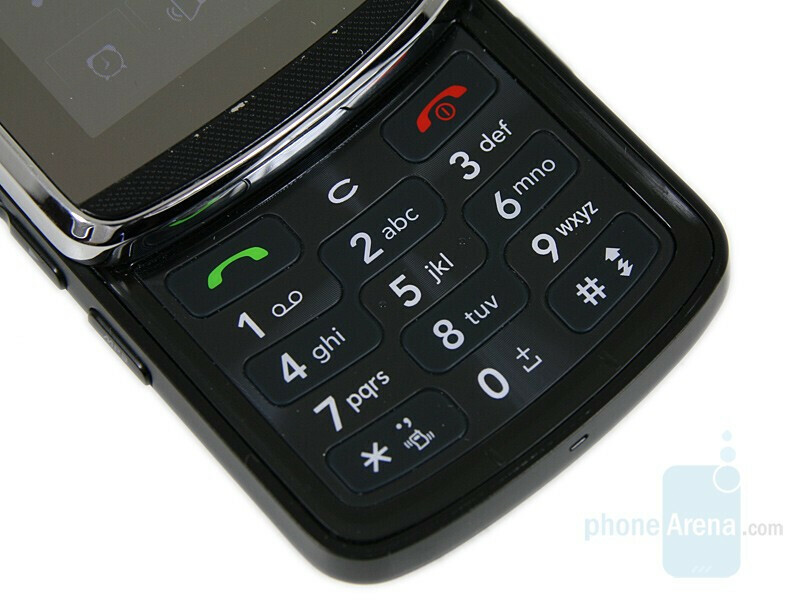 If you push the slider up, a numeric keypad accompanied by the answer/reject and the clear buttons are revealed. All of them are illuminated in white and have no relief. The upper most raw is the hardest to operate; the buttons are hard to reach, due to the limited space surrounding them. Although, catching the eye, the key separation is not convenient in any way. The keyboard is definitely below the average comfort level, which will make you avoid using it. The camera button and the charger/accessories connector are located on the right and on the other side, we have the volume rocker, and the MP3 player buttons. All side buttons are big enough and quite easy to press. We can only be happy about that, since in this phone, the camera shutter has the function to unlock the display (press and hold). The back is made of a regular black plastic, which we prefer, instead of the cheap imitation leather seen in Venus. 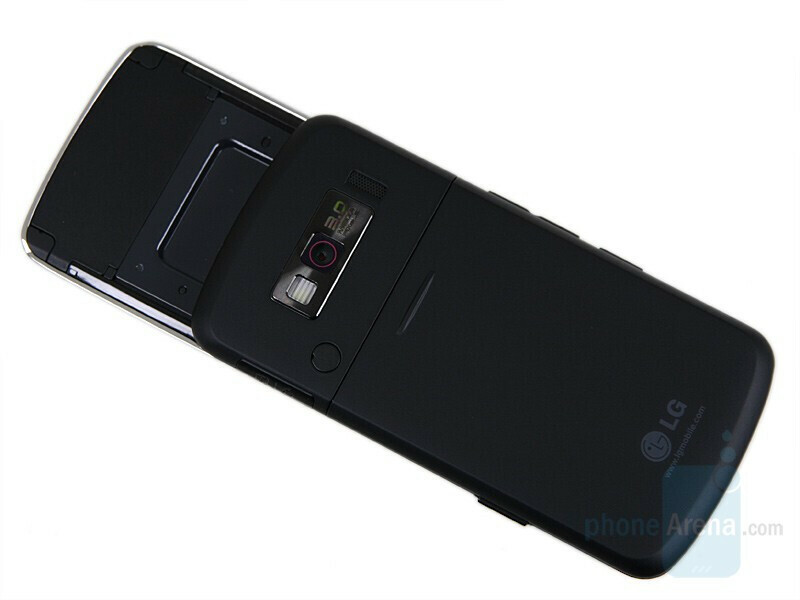 The phone has a 3-megapixel camera with LED flash, positioned on a slightly protruding metal plate. The manufacturer has made a very strange and inconvenient choice for the memory card slot. You will not only have to open the lid, but to also remove the battery, in order to get access to it. The last action is not required for the SIM card removal/replacement, but you will have to reset the device anyways. The overall appearance of KF600 is pleasant, but not impressive. Compared to the latest fashion phones on the market, Venus’ sister has put on “a few extra pounds”. 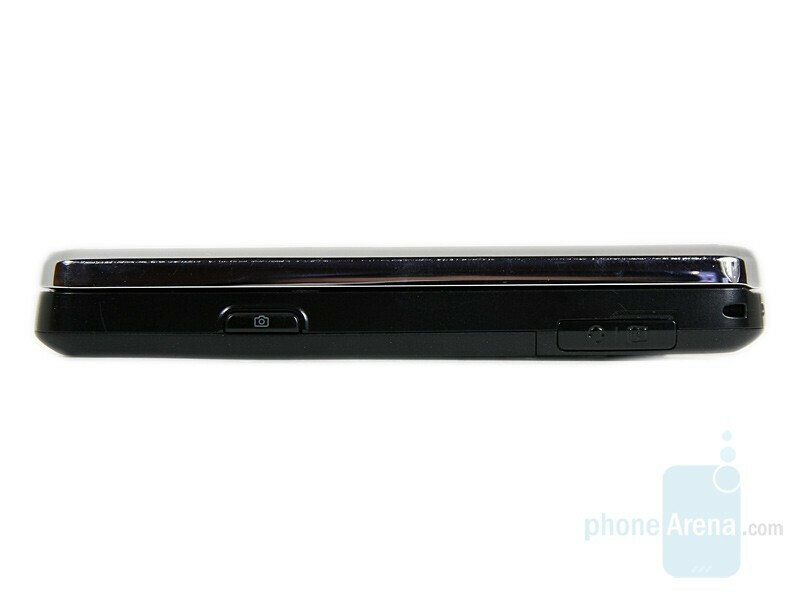 Luckily, the massive body has allowed for an improved sliding mechanism, making it tight and very high quality. The fact that you have to directly touch/press/push the screen, due to the lack of a designated push bulge is a definite drawback. Moreover, as we mentioned before, it is a fingerprint magnet and your finger(s) can even easily slip off it. On top of that, the phone is absolutely symmetrical and you can get simply confused, which way you have to hold it, therefore cursing “the damned slider”, which doesn’t want to open. Honestly, is anyone pretending that this isn't a venus? I like it's music features. I'm a band member so this cool phone really suits my taste.KF600 rocks! Yeah dude I agree with you. Musical lovers must have this new phone!